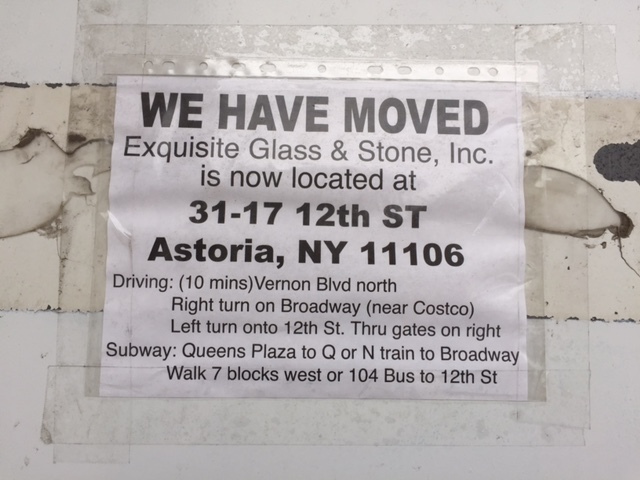 Exquisite Glass & Stone, previously located at 10-42 47th Road, has moved to 31-17 12th Street in Astoria. We were walking by the site last week and noticed signs for rodent abatement peppered throughout the building. 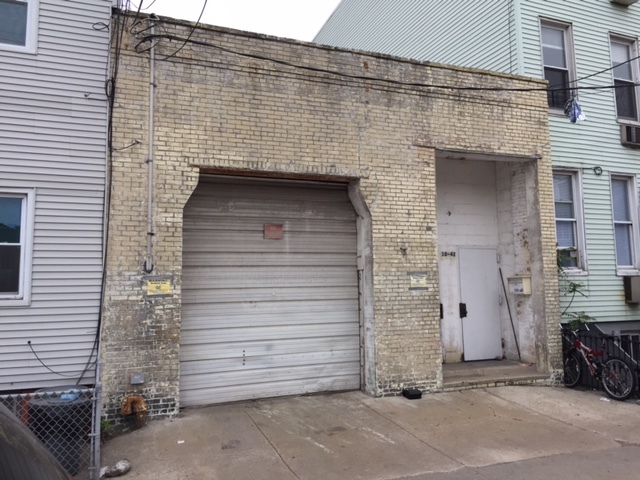 There isn’t anything filed with the Department of Buildings yet, but our guess is that this building isn’t long for this world.